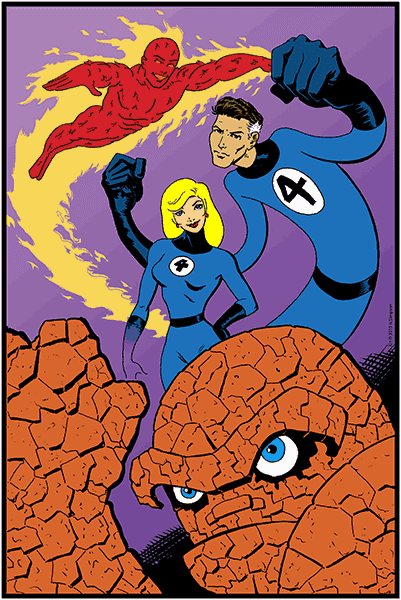 I'll be at WonderCon on Friday. You may catch me at the Tapastic table (SP-78) doing free sketches in your sketchbook. I'll post the time here, live from the convention floor. 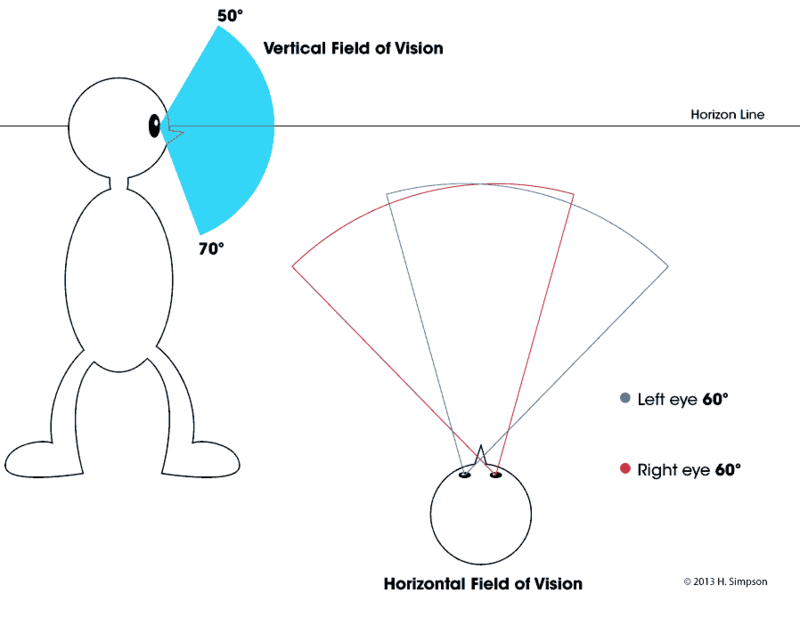 Let's look at how the vertical field of vision is important to the visibility of an object. There is a point from which an object becomes an indistinct line on the horizon. That is the point at which the vertical size of an object diminishes to an imperceptible sliver within the vertical field of vision. 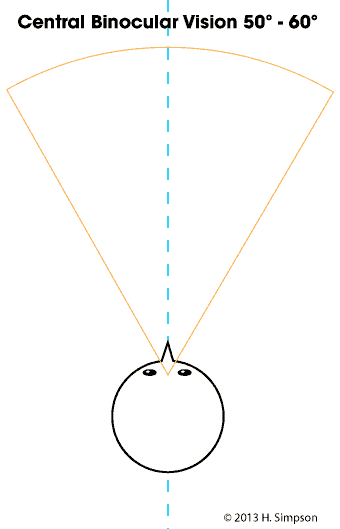 The illustration below shows how the visibility of a long horizontal object is determined by its height and not by its width. apparent, however the vertical dimension is reduced to almost invisibility. 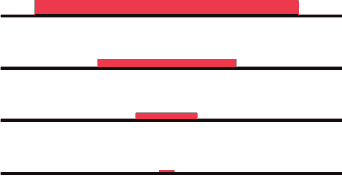 It becomes difficult to separate the object from the horizontal line. Next… The perspective just keeps on coming. Okay I have to catch up on my work and finish a Tv script for competition and I'll get back to perspective on Friday or Monday. The App for the Adobe Create Now San Diego event is now live as a free download. The human field of vision is the area of space that we can see at the same time. Some of us are blessed with an almost 180-degree forward-facing horizontal field of vision. It is not uniform. We're not really going to be concerned with that here, as an artist can't really draw that on the printed page without resorting to trickery. 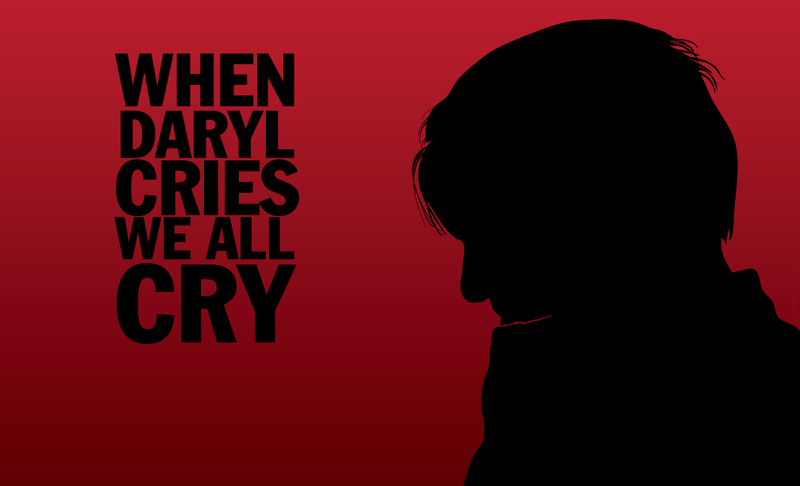 Here's what we will concern ourselves with at this time. The normal human visual field extends to approximately 60 degrees toward the nose from the vertical center in each eye and approximately 60 degrees above and 75 below the horizontal line. When both eyes observe an object simultaneously this creates a central field of vision which is called our binocular field. This means our binocular field is about 50 degrees to 60 degrees. Next…. Let's apply this knowledge to drawing in perspective. I'll be a presenter at an event in San Diego that is sponsored by Adobe called the San Diego Create Now Camp. Here's a link for those interested in attending. I'll be doing session on creating a digital workflow for comic books, graphic novel, comic strips, web comic, ebooks creation. What is the Vertical Plane? Do I have a Hangover? Even though this is called two-point perspective, there may be more than two points in the drawing. You may have drawn a desk, yet it won't look normal if everything on the desk is parallel to the desk. So when another cube is placed on the first cube and it is at an angle it goes to it's own set of 2 points. So you can have many objects on a desk that each go their own set of vanishing points and it will still be a two-point perspective drawing. Now with that in mind, what happens when you have something at an angle that points away from the horizon line? For instance, what happens when you have a box with a lid or angled roof top? We have to make use of a vertical plane. The vanishing points of the lines in the vertical plane bear the same relationship as those on the horizon line. 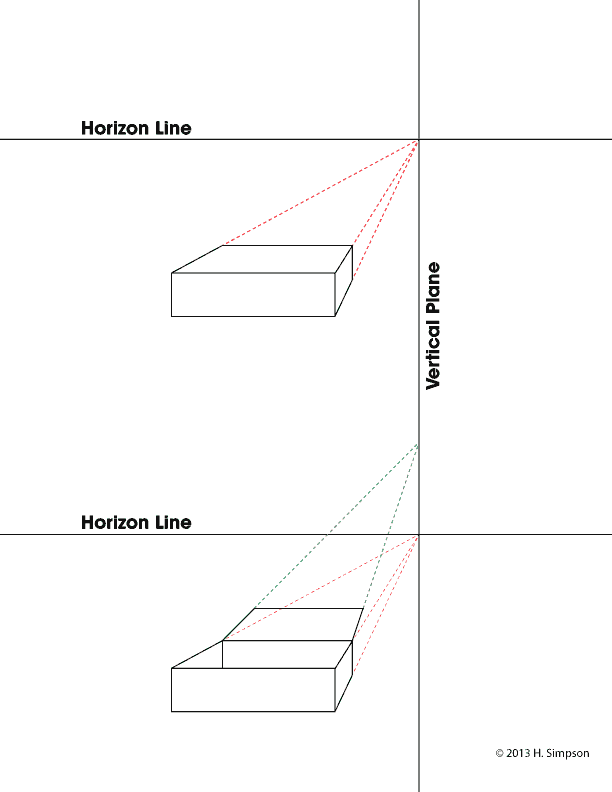 The vertical plane is established by the vanishing point on the horizon line. A box with the lid hanging open will have the vanishing points of the lid go the vertical plane. No matter what angle the lid is at it's vanishing point will be on this vertical plane.